Hello everyone. I have a packed edition for you today! Theres a lot happening at the moment in the wargaming world, as evidenced by the amount of news I have today! I keep the kickstarter news out of the regular news, so if you want the latest on that read here. Forge World have a new model for all you goblin lovers out there called the Night Goblin Squig Gobba. The model is up for pre-order and will be released on the 31st of May. You can read the experimental rules for the model here. 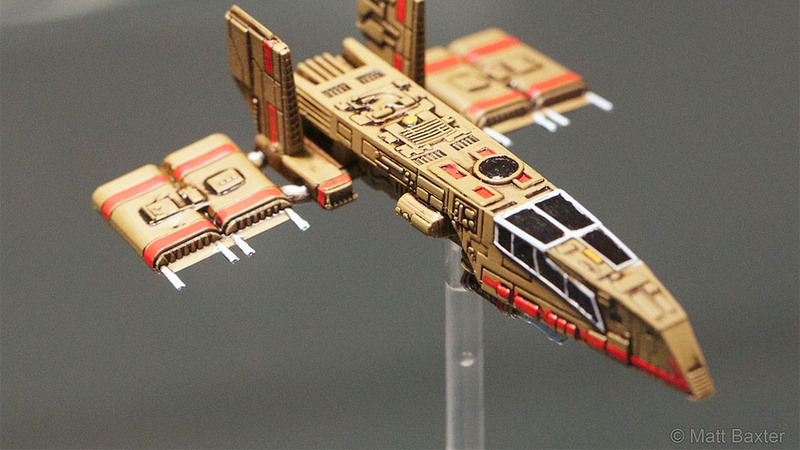 Wave 3 of the Fantasy Flight Games X-wing Tabletop game has been revealed. 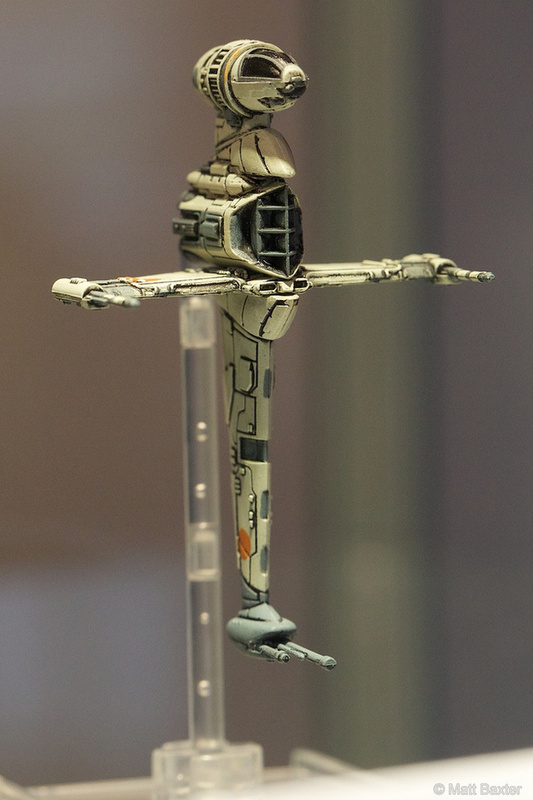 Models include the B-Wing, Lambda-Class Shuttle, TIE Bomber and HWK-290, which may be familiar to fans of the Jedi Knight series of games. 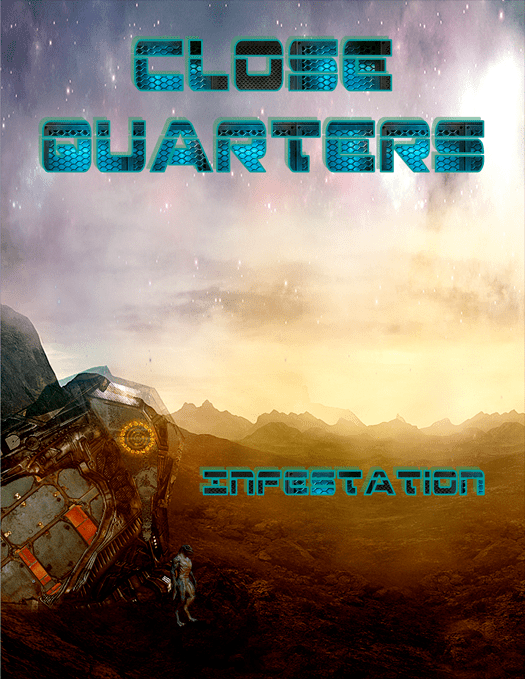 Guidelines for converting Close Quarters into a 15mm- or 28mm-based tabletop miniatures game, including tabletop measuring templates and a point-based troop builder to help balance your miniatures-based scenarios. Clockwork Goblin Minatures have put up a CAD models of a Cultist of the Old Ones for the Achtung!Cthulhu game. Talking of hoary old cultists,Knight Models have put up a very impressive green of their work in progress Ra’s a Ghul model on their facebook page. Assault Publishing have are allowing pre-orders for their new game PMC 2640. I managed to get an interview with the owner Marcin about the game and hes got another interview over on the Dropship Horizon Blog. Warlord Games have released Armies of the Soviet Union, a Bolt Action supplement focusing on, well the Soviet Union. 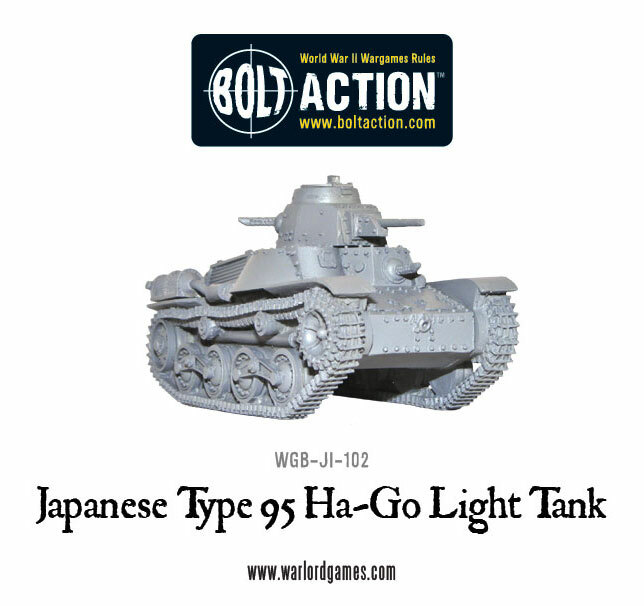 They also have some models of the Type 95 Ha-Go and the Type 94 tankette for you to pick up if it tickles your fancy. Both are available from their webstore. Produs Games have their latest pre-orders up, Captain Thomas and Bauhaus Juggernauts. Thats it everyone. Come back on Friday for our Kickstarter edition! As always, if you have any tips of news you want featured, email me at blackcherry_359@hotmail.com or let me know on Twitter @Nerditis.